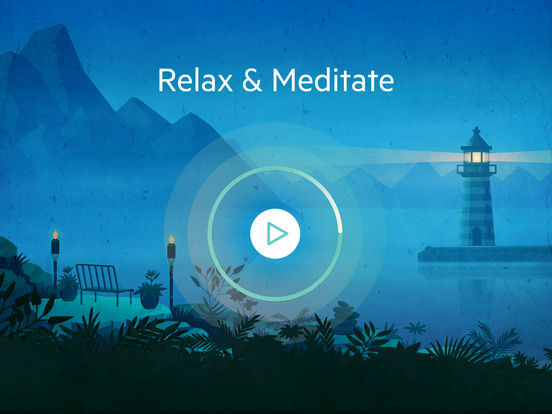 - It also includes the features loved by our Relax Melodies users. 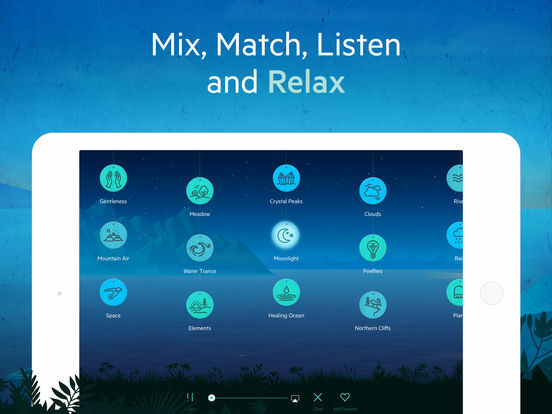 Mix and match over 124 sounds and create your own custom melody to accompany your meditation practices. 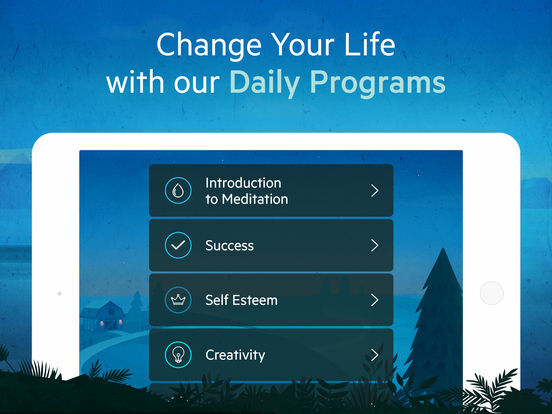 This update is oriented towards making your experience simple and providing you the tools you need for a great meditation experience. - Save your favorite mixes now directly from the sound library. 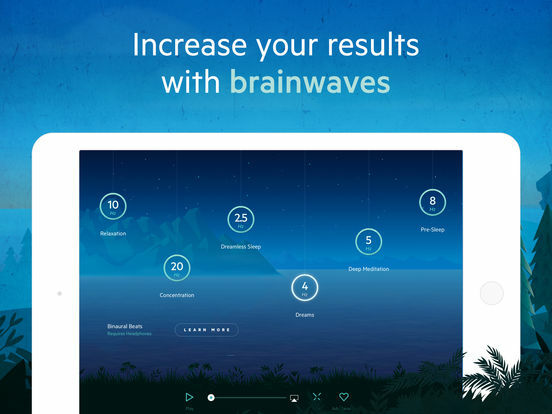 - New Meditation display to better follow your progress and programs. 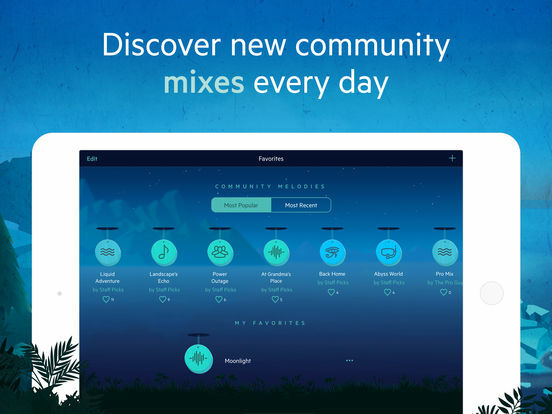 - Discovery is now Community Melodies where you can listen to mixes from around the world and save them to your device. - Now share your favorites with your friends directly from the favorites section. 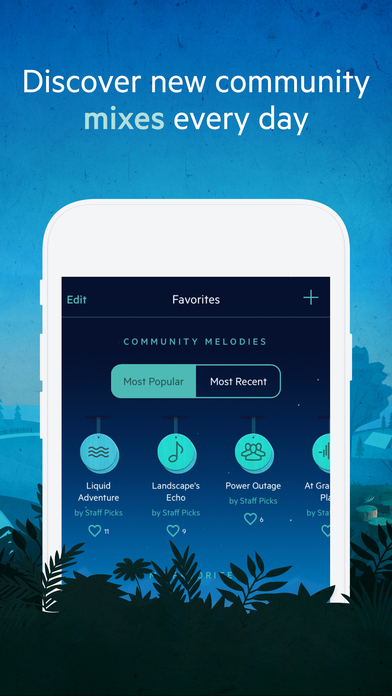 - Submit your own mix to our content team and have a chance to see it listed in the Community Melodies display for other users to enjoy. - New Sounds carefully selected to enhance your experience. - New Meditation programs specialized on specific areas of your everyday life. 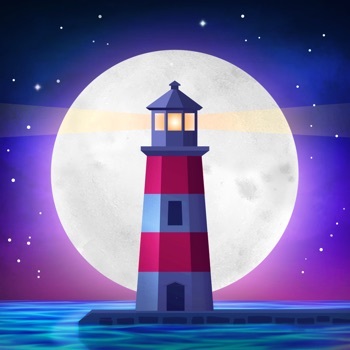 - Meditation Time Widget to remind you when it’s time to meditate. - iMessage extension now available for you to share your mixes with your friends. - Support for WatchOS 2. - 2 additional Nightstand Clock themes. - Mindful Minutes are now tracked with Apple Health. - Universal version now available in all iOS devices. - It also includes stability and performance enhancers as well as some bug fixes.